I am in love with those rugs! 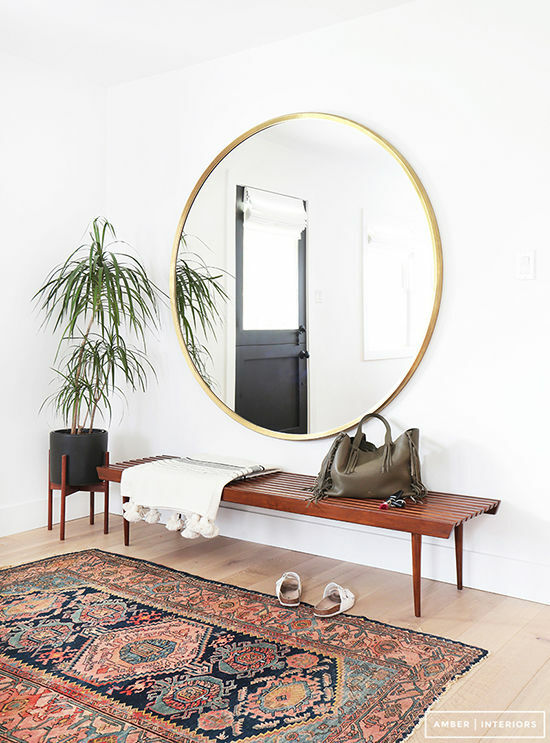 The commune rug is fabulous! 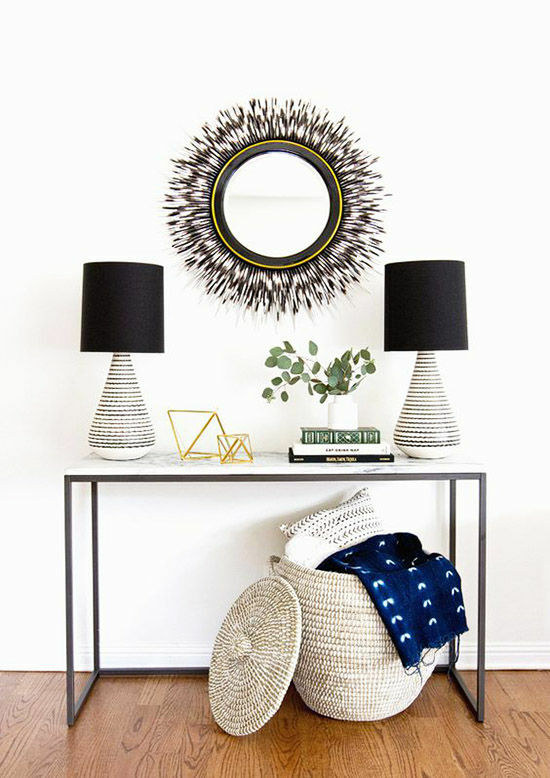 Weekend at Home is hands down my favorite designlovefest column. 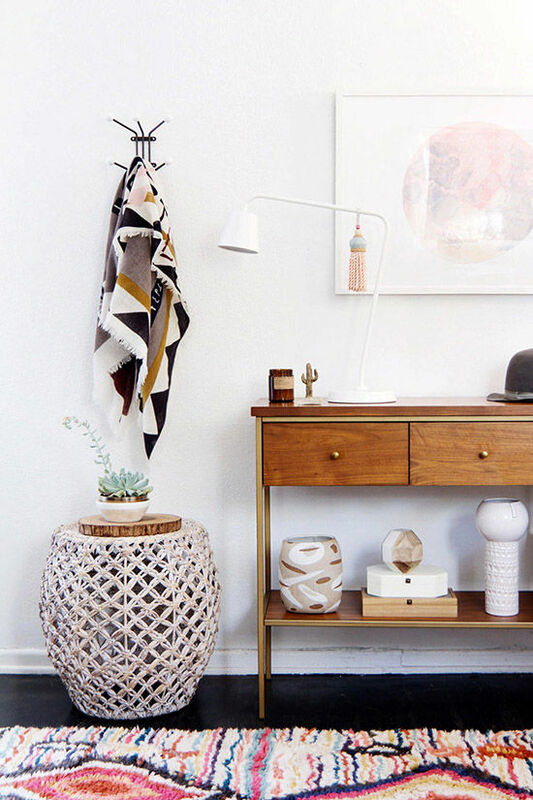 Thanks for the interior inspiration each week, Erika! Great photos, I love that first one by Amber Interiors! Hi! 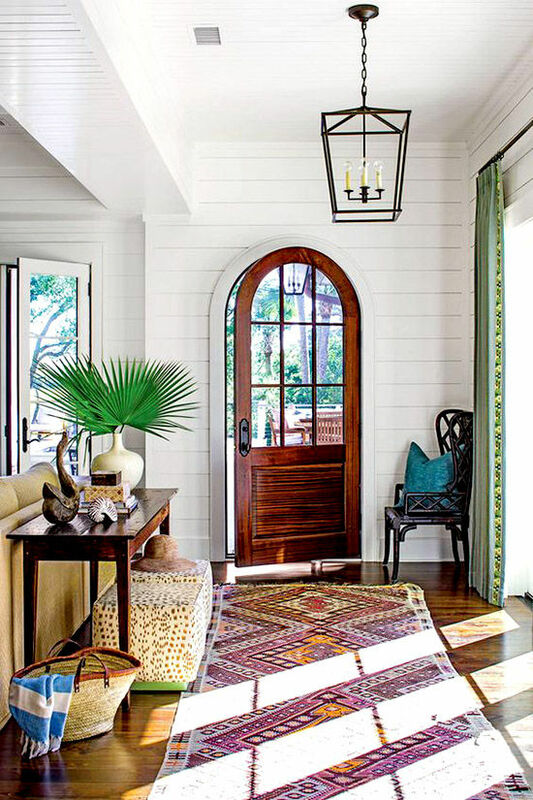 Love the idea to focus on the front door area can be very easily overlooked indeed! Do you have any more photos from the home in the third photo (with the rounded front door)? Or do you know the source of that photo (if it appeared in other blogs/magazines)?